Born on February 23, 1947, Herman grew up in Port Hawkesbury. 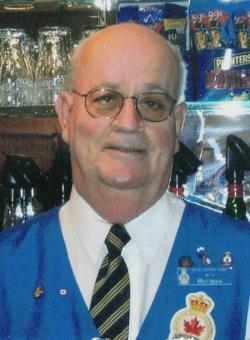 Herman retired from the Royal Canadian Legion, Branch 43 after 28 years of dedicated service, treating the patrons with courtesy and kindness. He loved to laugh and whether it was bowling, darts, cards or bingo, he was ready to play. Herman served his community as a member of The Lions Club. He was a faithful choir member and previously a Eucharistic Minister with St. Joseph Parish. Herman lived in The Chisholm Wing of the Port Hawkesbury Nursing Home for the past 6 years, where he appreciated the respect and kindness shown to him by the care workers and medical staff. Herman took his cards and cribbage board with him and he and his dear friend Martha played and laughed the evenings away. Herman is survived by his siblings, Patsy (late Malcolm) MacNeil; Jerry (Peggy) Burke; Catherine (late Jimmie) Cogswell; numerous nieces and nephews, grand nieces and nephews whom he treasured. Their ages didn’t matter; Herman’s first question was "How are the kids?" Herman was predeceased by his parents, Fred and Annabelle (Perrin) Burke; brother, Dan Willie (Liz) MacDonald; nephew, Freddie MacNeil. 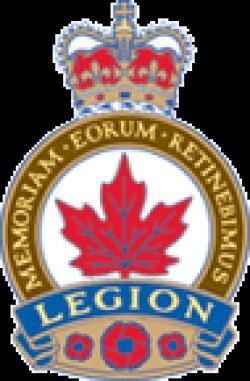 2-8 p.m. with Legion Service at 2 p.m.
St. Joseph Hymnal Fund or to Royal Canadian Legion Poppy Fund.